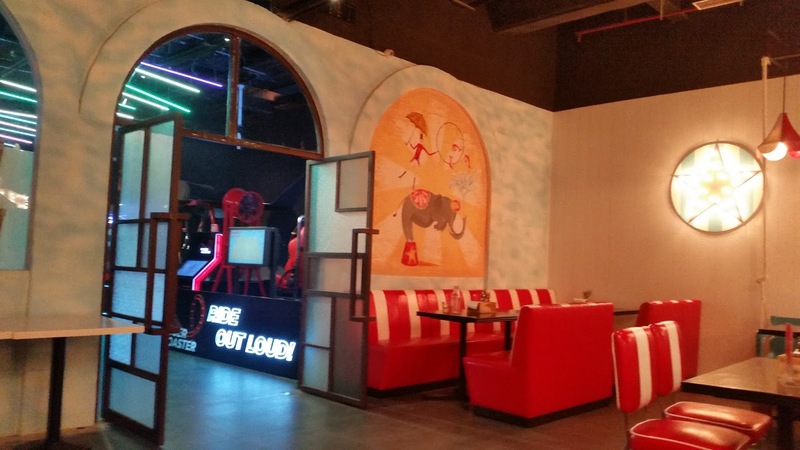 Smaaash, the complete family entertainment centre in Inorbit Mall is popular among the game aficionados of the city. Present in five locations all over India, the place has the best gaming equipment and extremely well-designed games. 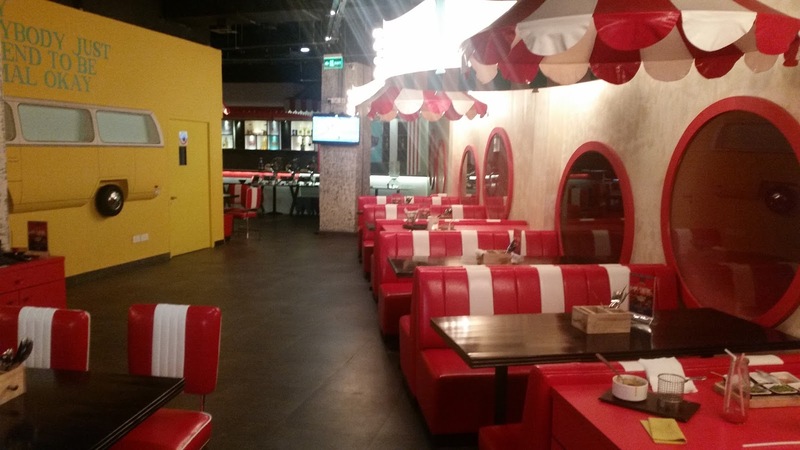 In the beginning of June, Mighty Small, which is the signature carnival-themed café of Smaash in all other locations, was launched in Hyderabad, providing a fun atmosphere and great food for the people visiting the mall. The name Mighty Small has been inspired by the legend Sachin Tendulkar, who is one of the promoters as well as the brand ambassador of Smaash. The café designed in red and white has around eighty covers and has a very interesting look with insignias and circus posters, and a designated selfie corner. The menu in Mighty Small is no less interesting. 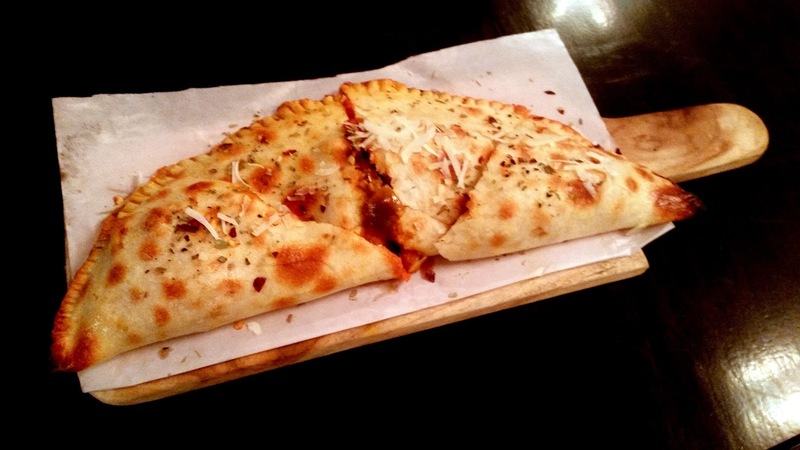 It has continental, Indian and Oriental cuisines and quite a few dishes are a fusion of these. The menu starts with a section called Quick Runs, items that can be served in a very short time. In this section, there are interesting dishes like Magaz Masala Andhra Style which drew my attention. The next sections are aptly called Step Up, Make Your Own Carnival, Serving Up Aces and so on. Invited for a preview, we asked the Chef Sharat to present to us some of his best creations. 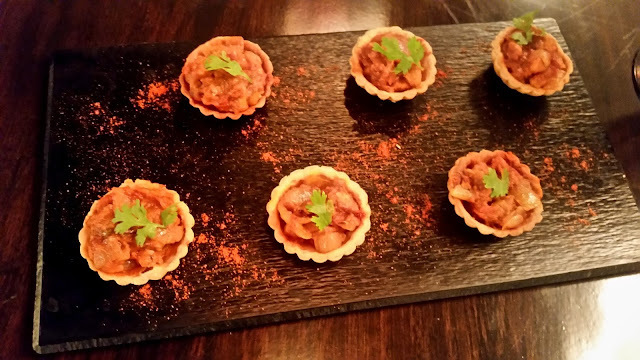 First to arrive were the veg and non-veg tartlets. The vegetarian version had Paneer Mirchi Ka Salan as topping whereas the non-vegetarian one had Murgh Do Pyaza. Both the bite-sized snacks were very innovative, and I particularly loved the chicken tartlet. 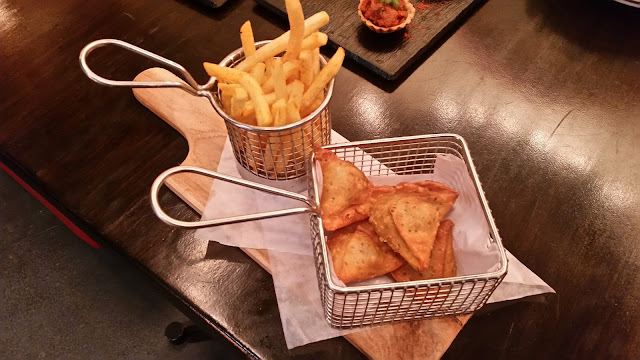 This was followed by Keema Samosa, which was served with a nice dip and French fries. The minced mutton stuffing tasted really good, and this is a dish which is clearly a sixer. Butter Chicken Calzone was the next dish to step up. Chef told me that he is fond of experimenting with the fusion of different cuisines, and this clearly was a product of this. The Punjabi twist to the dish had really worked out well, and I helped myself to a second one. We were provided with a sampler of four lemonades to go with the food, I loved the lime and lemon flavour. I had asked for Rock Prawns with Sriracha Dip. 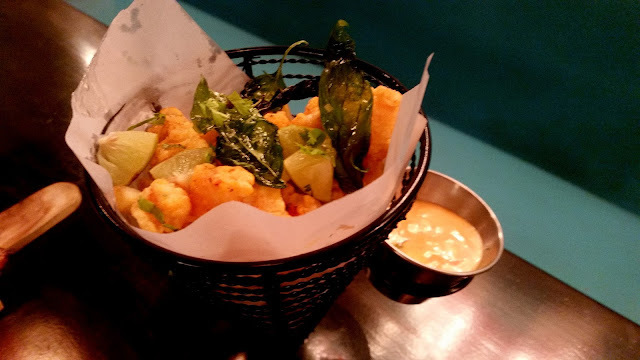 The prawns were batter fried with a tangy masala, though the dip disappointed me as it was not at all spicy. 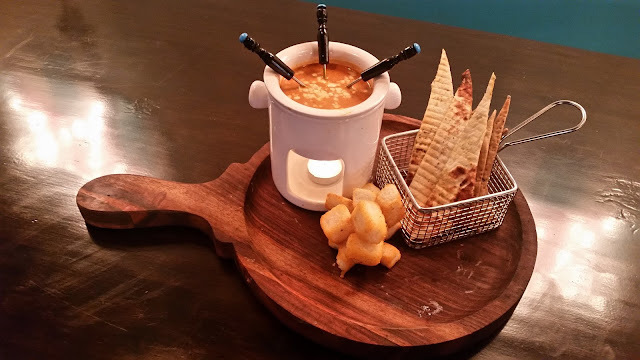 Makhani Fondue was another dish which I liked. The cheese in the pot was prepared in North Indian makhani masala, and it was well savoured with Garlic Croutons. 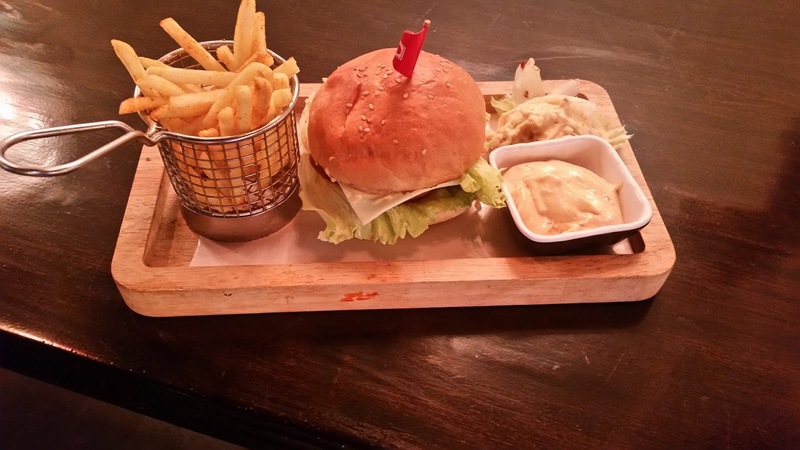 The burger served was also special. Called Loaded Bases, the burger had a patty of Hyderabadi Shikampuri Kababs and had a nicely prepared spicy coleslaw for accompaniment. When DIY Lettuce Wrap, which is part of the Make Your Own Carnival menu, was served, I could see some lettuce, a whole range of condiments and a hoisin sauce-based crumbled chicken gravy. The condiments included fried garlic, roasted peanuts, shredded green chillies as well as sweet and soya sauce. 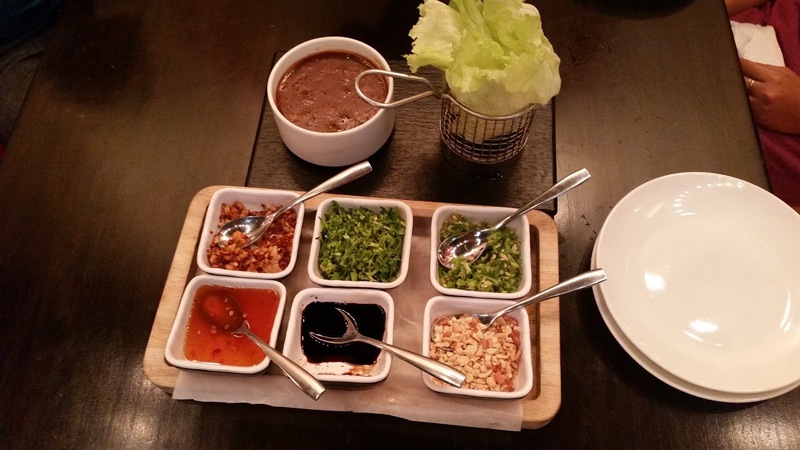 As per the chef, one has to prepare their own lettuce wraps with our choice of condiments and the chicken sauce. 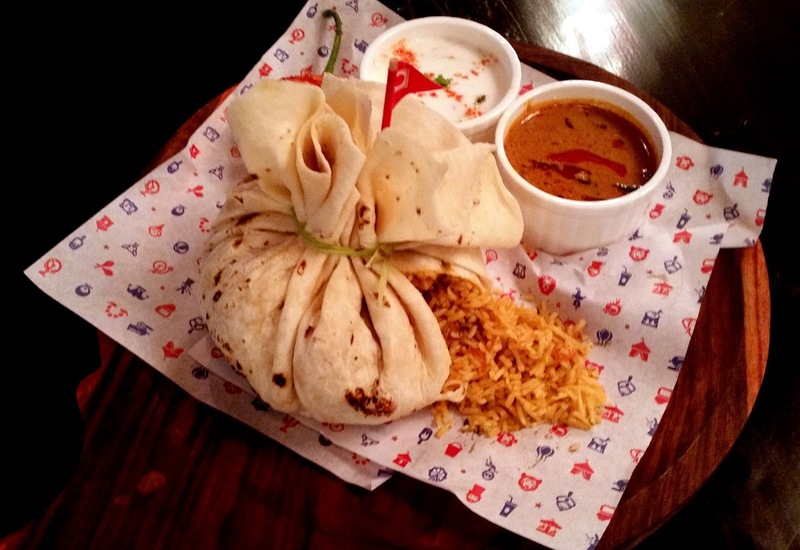 Another innovative dish was the Potlam Biryani, where the mutton biryani was wrapped in a rumati roti doused in ghee. As the roti was opened, the aroma of ghee laden biryani filled up the place. This preparation is not typically Hyderabadi, relying more on flavours than on excessive masala. 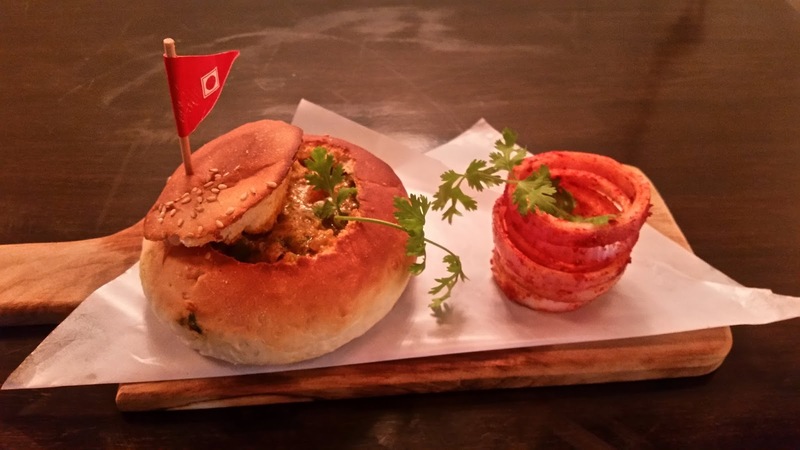 The last main course was Bunny Chow, the South African recipe of a hollow bun filled up with curry. 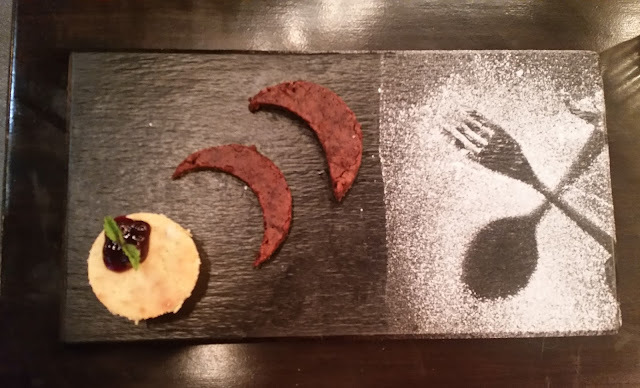 We tried two desserts here. First was the Cheesecake which I did not find special. But I simply loved Gold Rush Sundae, which had four flavours in a jar – chocolate fudge, coffee, strawberry and butter scotch. Chocolate Earthquake seems to be a signature dessert here, but we were too full to try anything else. 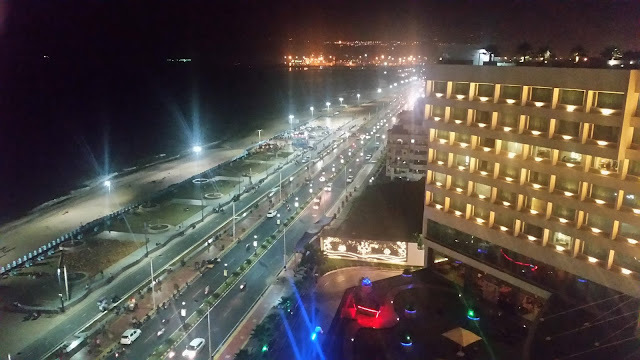 A very interesting place indeed for people who love fun and fusion food. 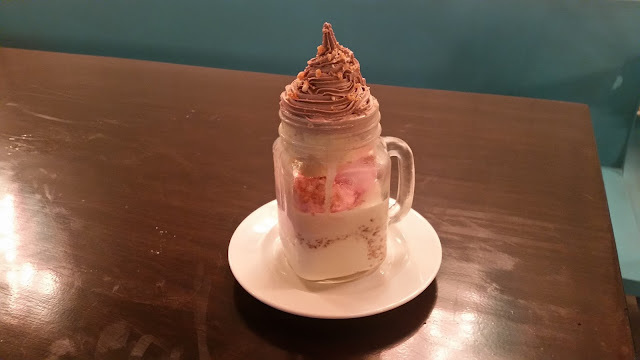 Few dishes I have made a mental note to try later include Sachin’s Chakna Salad, Bus Station Egg and Kabab, Hyderabadi Marag with Pao and of course the Chocolate Earthquake. The place is running a limited period BOGO promotion, where you will get coupons worth the bill value to spend for games at Smaash. Mighty Small is going to launch a total family Sunday brunch soon, which will have food, alcohol, as well as games for kids, all rolled into one package.